RACE INSPIRED SEAT: Textured and bolstered for grip and comfort when charging into turns. 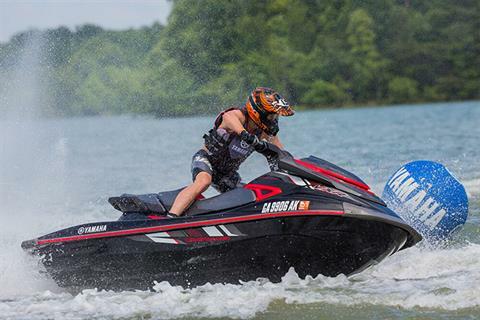 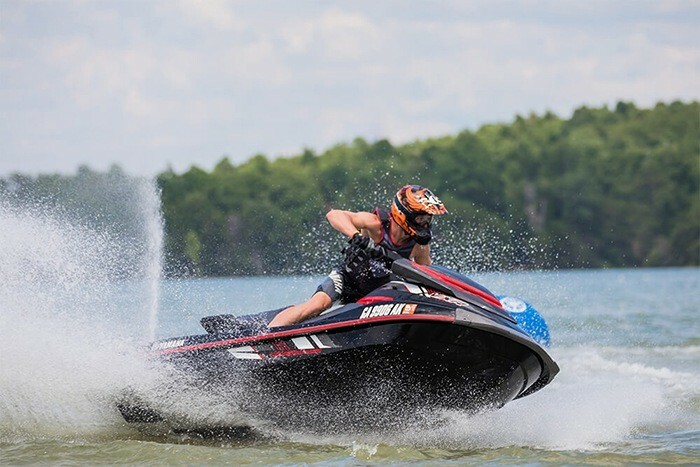 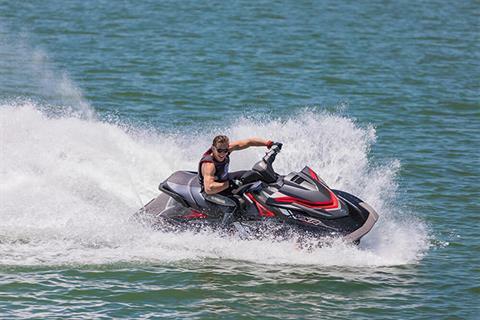 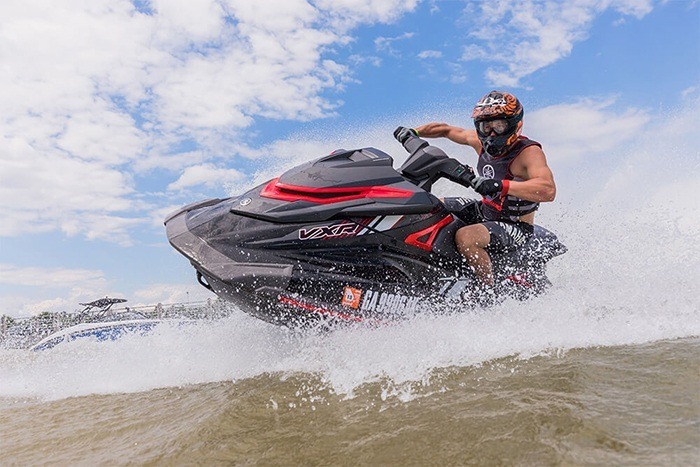 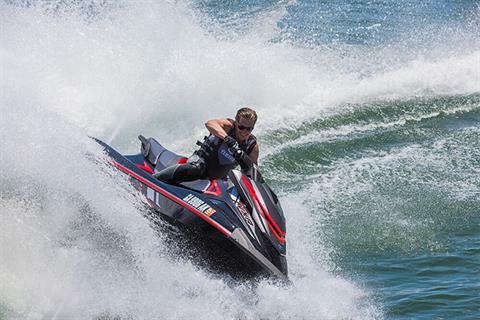 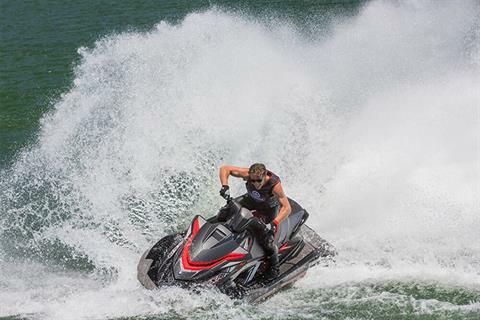 NANOXCEL® HULL: The NanoXcel® hull of this race-ready WaveRunner provides a winning power-to-weight ratio. 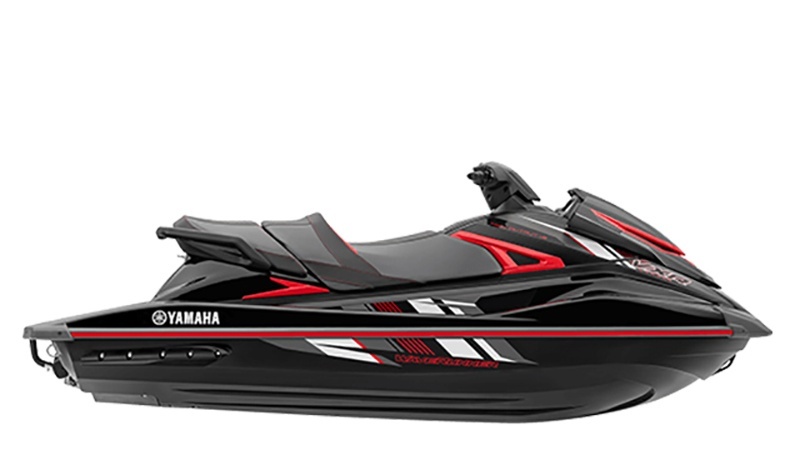 FEATURES: Electric trim system, security / low-RPM mode remote transmitter, dual mirrors, glove box with dual cupholders, two-tone deck mats, tow hook, automatic bilge.